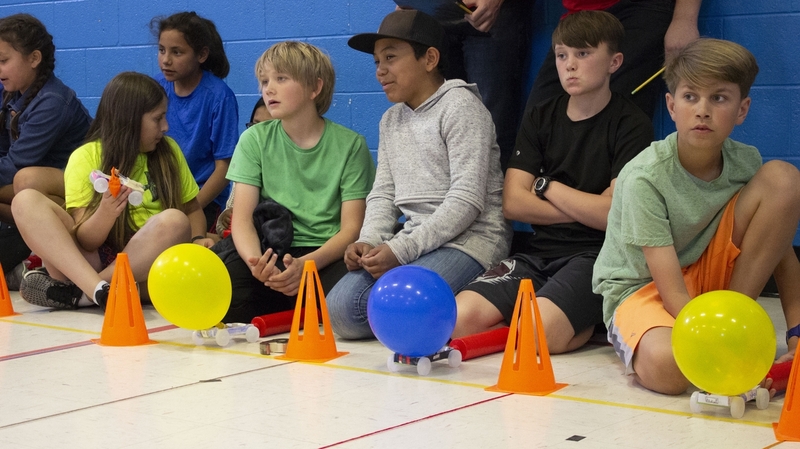 Students at Monte Vista Elementary School test their balloon powered cars, built with guidance from UNM Engineering students. Through the UNM FSAE Program, engineering students are paired with elementary school students to teach them the basics of design. UNM engineering students learn the importance of mentorship and how to explain concepts to those outside the industry. 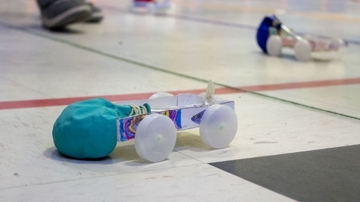 The sound of shrill whistles and chattering students float out of the Monte Vista Elementary School gym, meaning only one thing: race day for the teams and their balloon-powered cars. 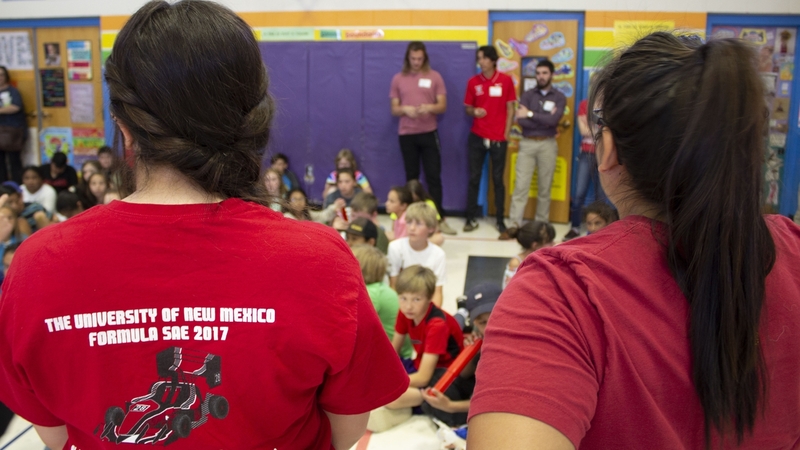 Mechanical engineering students at The University of New Mexico are helping local elementary school kids explore the wonders of design, creation and engineering through a collaborative program. John Russell, SOE professor and director of the UNM Formula SAE Program, initiated ‘A World in Motion’ about 15 years ago. He says it started out small, when the national Society of Automotive Engineers offered kits to help kids the build plastic and wood cars to learn the concepts of friction and inertia. 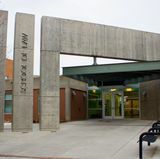 Russell recognized the move as an opportunity for the UNM School of Engineering to connect with young students in the metro area. The program pairs mechanical engineering students with fifth grade students at Monte Vista Elementary. The young engineers receive a letter asking them to design and create a car that meets specifications and performance criteria regarding distance, endurance and speed. “It’s just like in the real-world, when engineers are solicited by companies to make prototypes,” Russell explains. The UNM students coach their young protégés, teaching them the importance of design, jet propulsion, friction and air resistance as core engineering concepts. The groups meet for several hours every week for about a month leading up to Race Day – when they show off their skills, racing their cars against each other to see which goes farthest. 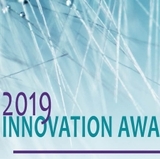 Russell says the program allows UNM students to think about how to mentor others and explain difficult concepts in a way non-engineers will understand. 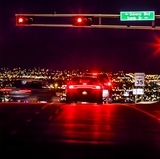 The Society of Automotive Engineers sets the bar for how many hours participating universities are expected to give to local school groups, but Russell says UNM students consistently contribute about 20 hours more than the requirement. This year, UNM’s event was one of the largest in the country – contributing 147 hours. Russell paused to watch a speedy blue car zip by. 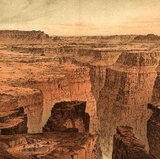 “That’s one of the best I’ve ever seen,” he exclaimed. Cheers from the closest race lane validate his observation, revealing the fact these students aren’t just learning engineering concepts, but the joy that comes with a job well done.